In 2015, almost half of used cars checked by My Car Check had at least one warning against them. The top warning was for plate transfers, flagged against 48 per cent of cars – although of more concern was the number flagged as having been written off at some point – 29 per cent, and those flagged as having outstanding finance – 13 per cent. The most popular models checked by My Car Check customers were the Ford Fiesta in Zetec trim, the MINI Cooper and the Volkswagen Gold GT TDI. 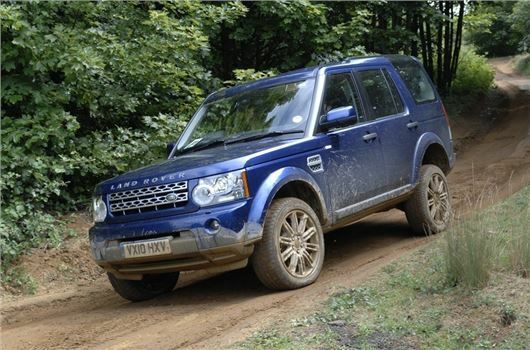 Overall, Land Rovers were the most likely to have warnings against them. More Hondas had a write off warning than any other manufacturer, while Audi models were the most likely to have outstanding finance.